Daliborka Uljarević is the political analyst and executive director of the Centre for Civic Education (CCE), one of the leading Montenegrin NGOs. She is political scientist with major in International Relations from the Faculty of Political Sciences at the University of Belgrade, and number of additional specialisations in political systems, EU affairs, media policies, human rights and civil society at the several Montenegrin and regional universities, as well as University of Oxford. Within the European Marshall Memorial Fellowship, intended for European students (GMF), she studied in USA, as the first participant of this programme from Montenegro. As expert, she is frequently engaged in various programmes led by most UNDP, Freedom House, TACSO, EURECNA, OSCE, UNIFEM, Sida, REC, ECOSOC, CoE, etc. She used to work for international organisations (Council of Europe, OSCE, IFES) and media (BBC World). 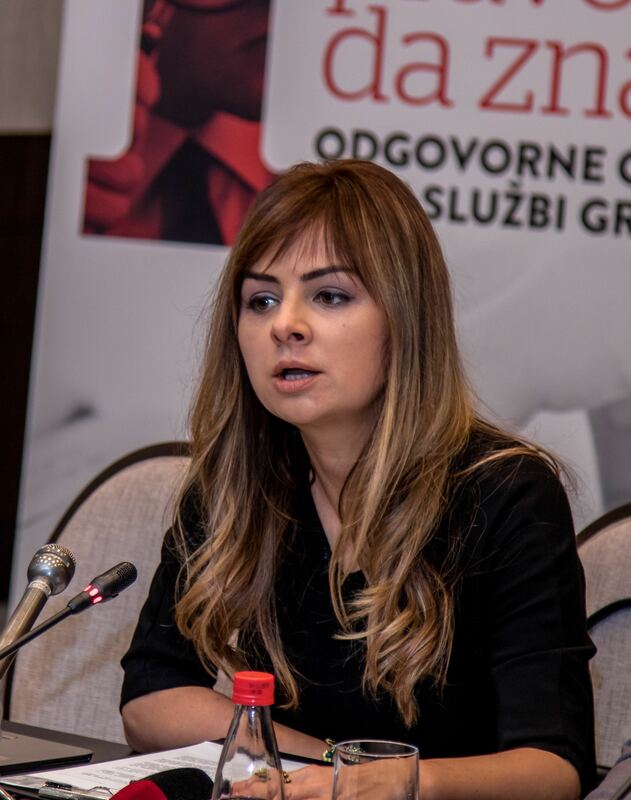 Within Montenegrin civil society she is member of several executive boards of prominent NGOs, at the wider level she is member of the Regional Council of Coalition for RECOM and the Western Balkans Advisory Committee of the global Open Society Foundations (OSF). She is also (co)author and editor of series of publications and articles in the area of democracy, human rights and European integration.